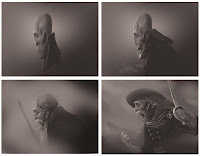 Here are some quick grayscale studies I decided to do, spending something beetween 10 or 15 minutes with each one. The last one took me a bit of more time because I decided to work more on it! 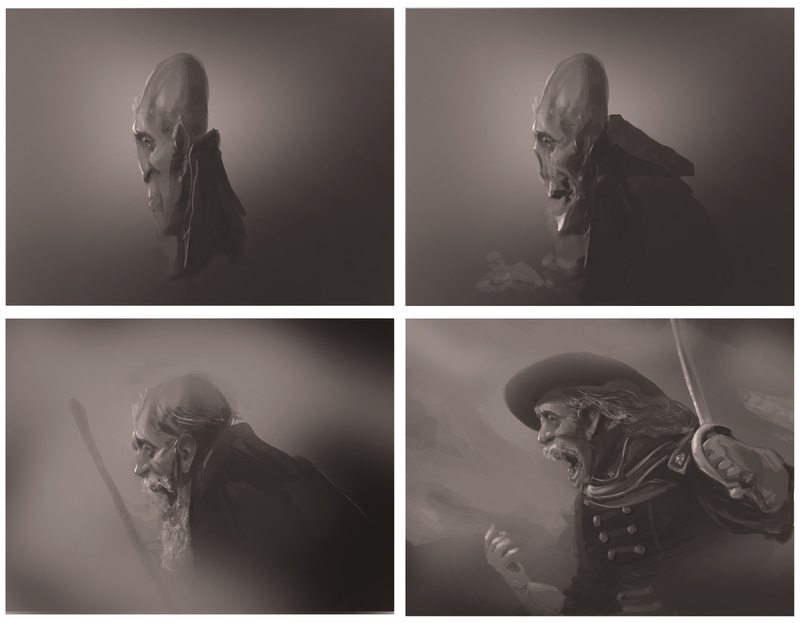 Strangely these studies started with an alien and ended with a civil war commander somehow!